Morgan O’Reilly holds a Masters in Architecture from the University of Waterloo. Her Masters thesis explored the overlap between the disciplines of architecture and film making. It involved the production of a short film utilizing a classical narrative as a basis; from the creation of a script to the design and construction of sets, to scene direction, and finally editing. 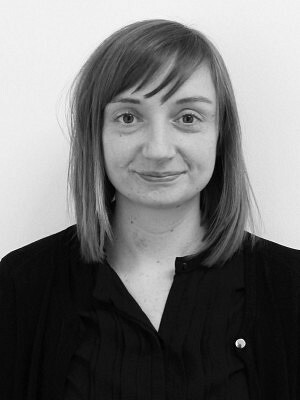 Morgan has worked in both Canada and the UK on new build, adaptive reuse and interiors projects ranging from cultural and commercial to residential and furniture design. With +tongtong and 3rd Uncle Design she worked on various innovative and whimsical spaces which have been published around the globe. She is interested in exploring modern yet fun design solutions within existing conditions.